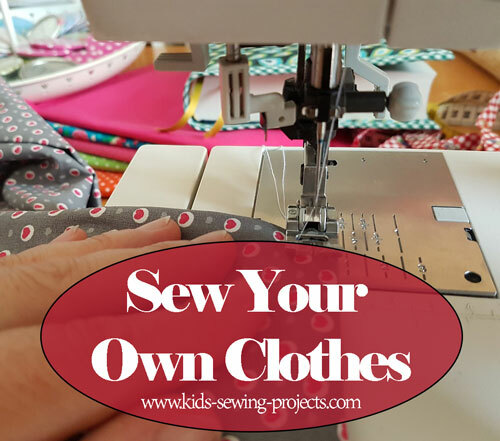 Learning how to sew your own clothes is a way to dress yourself in exactly the kind of style you want and a method many people are learning today to save money. Clothing bought in stores is expensive when not on sale and often does not fit right. Sometimes the result is spending more money on alterations than you originally did when purchasing the item. 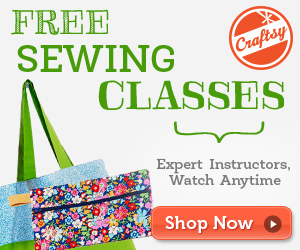 In order to create your own clothes, you will first need to learn how to sew, both by hand and on a machine. Here are some sewing tutorials for how to sew your own clothes. Some of these ideas are ways to embellish clothes you have already, use fabric from other sources such as a pillowcase, and projects you'll learn from the beginning. Start your sewing career by gaining skills at patching, hemming, button sewing and adding material to a garment. 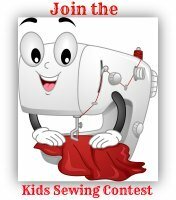 If you decide to purchase a sewing machine, it may take a few days to figure out the controls so practice on old material until you think you are ready to tackle a project. When learning how to sew your own clothes use easy to sew patterns meant for beginning sewers. 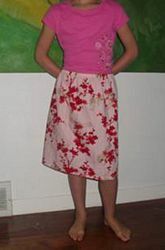 Skirts, hats and doll clothes make good amateur projects with which to hone your skills. Choose fabrics that easily allow needles through and foldable. Avoid heavy fabrics such as leather, velvet or suede, as well as stretchy or knit material. See more wardrobe refashion ideas. Many new sewers find that an easy way to learn to read patterns is to begin by making their own patterns. To accomplish this, start by taking the stitches out of an old piece of clothing and writing numbers on them with chalk to designate layers in case you want to sew it back together later. Find some pattern paper, such as butcher-block paper, newspaper or actual pattern paper available at all craft stores. Trace each piece of the old garment on the pattern paper using a pencil first, than marking over the pencil with permanent marker. 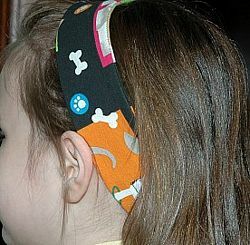 Cut the pieces out and try making the same piece of clothing using the pattern you made. 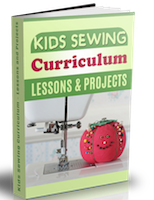 Check out some beginning sewing patterns.